HackWeakEnd, an initiative under the auspices of Open-Source Academy uses unique Hackathon series and technology based events to bring together tech people, industry/subject matter experts, stakeholders, students and enthusiasts to come up with compelling technological solutions (hardware/software) to solve ills, issues and problems plaguing our societies. 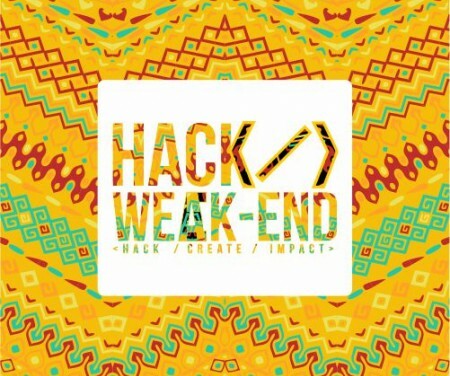 It is simply an initiative of using technology to “Hack” the “Weak Ends” over a Week end. These “Weak Ends” are ills, problems and issues affecting us.